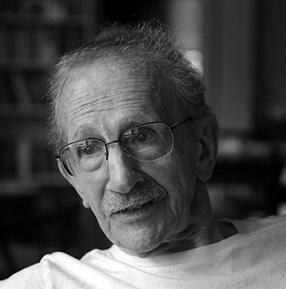 I was watching an interview with Philip Levine as he remembers his life in the Ford’s River Rouge Plant. As he talks about his life there; a time when his young self never knew if he would ever have a way out of there and not even in his wildest dreams did he think it would be poetry. Levine says he along with five other people would take an enormous piece of molten steel and put it on a huge press using Tongs. He also says that he never knew what it was that they made. The interviewer chuckles.